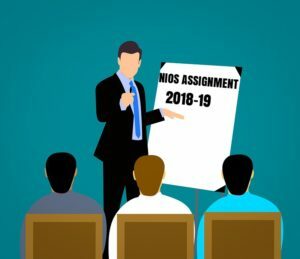 NIOS exam fees April 2019: Do you know when the NIOS march/ April online exam form process will start online? Submitting NIOS exam fees is the biggest proof you are ready to attend this exam and want to complete all necessary steps. What happens when we forget to apply exam fees? 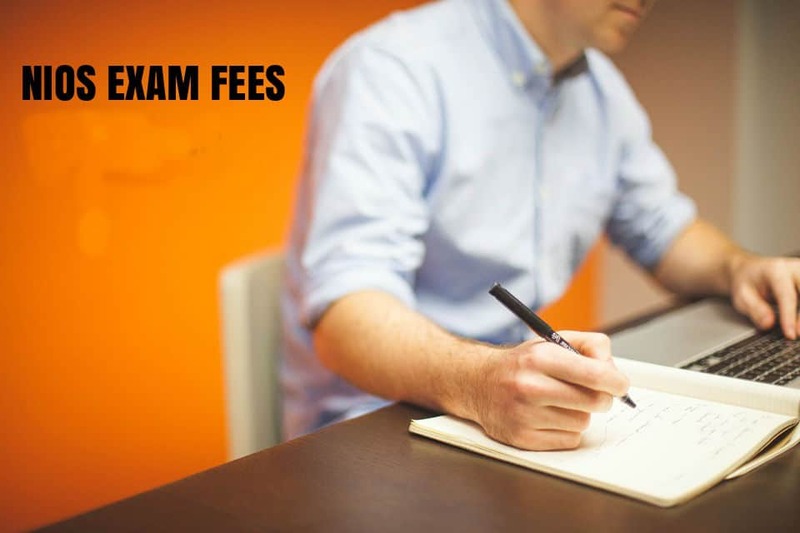 Just make sure that when you are applying online exam fees, you are paying careful attention to performing the exam fees process. If you do, you notice that everything work fine. Have you heard about NIOS TMA? Well, I am sure you have. But, would you like to learn all about TMA. what it Assignment and how to solve and how to write? I have written a detailed post that will help get started NIOS TMA. Another most important factor of the NIOS TMA system is that it helps to increase the overall percentage. The marks of Assignment plays a major role in the final result. If you want to increase Assignment marks or maybe even if don’t have a lot of time and want to have Assignment growing even if you don’t have time to solve question paper can contact with Ansari institute. The goal should be to make the answer meaningful and more concise, which is generally more eye-catching. Good heading can have a transformative effect on assignment marks, and you should definitely consider adding some to yours. It will change the mood of the teacher who checks paper. What happens if we do not prepare it? How do I solve NIOS Assignment? Where do I find NIOS TMA? If you are someone who looking for NIOS solved Assignment contact ANSARI INSTITUTE. When to submit NIOS TMA? where to submit the TMA? The awards of the NIOS TMA at secondary and Sr secondary courses will be in marks, it will consider for overall marks in the all public exam. TMA is applicable the only admission through stream1. It should submit TMA before appearing in the March/ April and October /November. It should require the student to submit their TMA at the AI center and collect their Assignment submission slip. In case the AI is not functioning or closed due to administrative reasons, it shall require a learner to submit TMA at the regional office. It would be even better if you could contact Ansari institute for NIOS solved. Do you know if you are enrolled in NIOS, having a tutor may help you to save your year. which is the most helpful institute, recently we have added online service link to our website, student from all over the world can directly access. try to score in the final exam and practical exam. Try our study notes. please help me, i m so tensed. you can contact ansariinstitute@gmail.com, will help you.